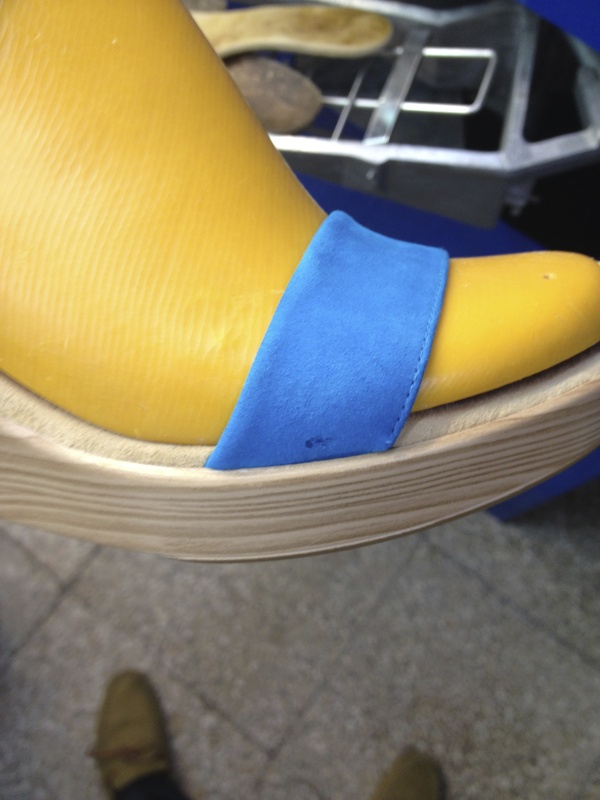 From sole manufacture to shoe repair, our non-staining highly flexible adhesives offer the best performance for the shoe market. 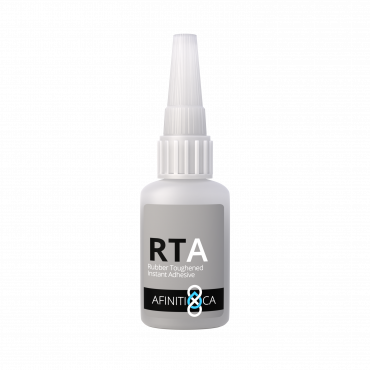 AFINITICA products have been adopted for the sole bonding and for the shoe repair markets. 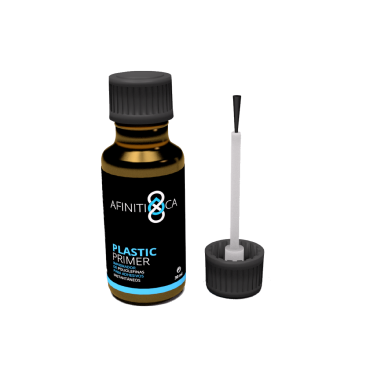 Our non-staining, no odour BX series adhesives with improved flexibility are ideal for such applications. 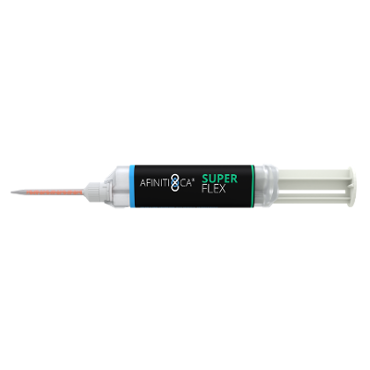 Superflex is an elastic gap-filling instant adhesive that is particularly suited for extreme repairs where filling and sealing are needed and where elasticity and flexibility is a must. 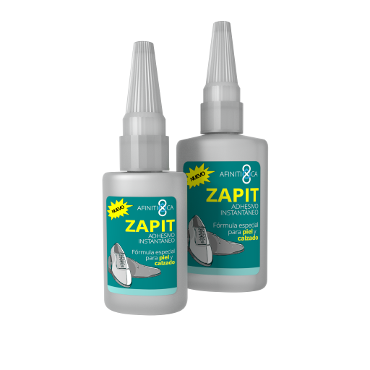 Zapit is a special formula designed to bond leather goods and footware in only 3 seconds. 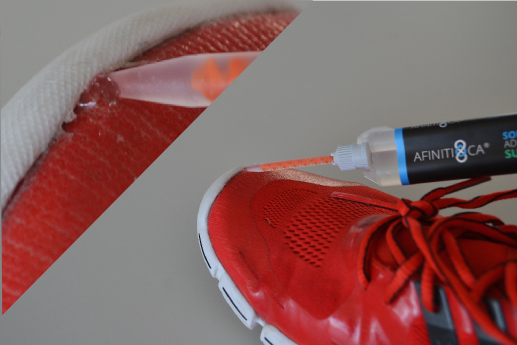 The perfect solution for fast and strong shoes repairs.